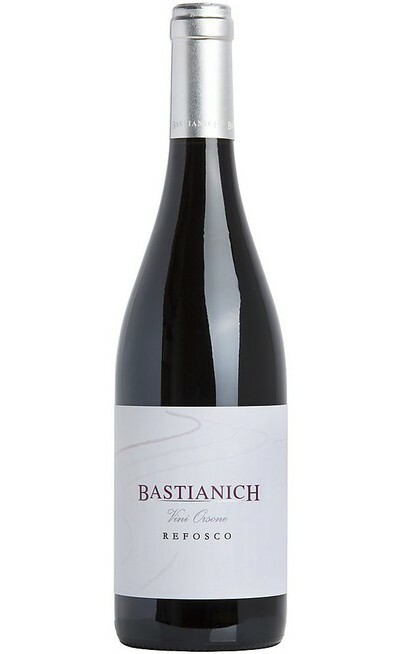 The prestigious and renowned Bastianich winery is the representation of its territory by the creation of unique wines which are rich, structured and balanced. The types of wine that are produced in the Bastianich wineries are different and all prestigious, from classic white wines of the Italian tradition, or the wine Sauvignon able to compete with the traditional French counterpart. 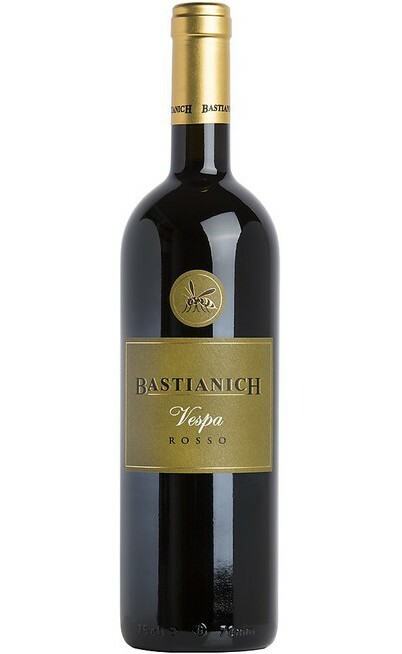 The famous Vespa Bianco and Vespa Bastianich Rosso were renamed like this for the costante presence of wasps attracted by the ripen bunches, particularly rich of sugars. This blends are realized in an area renowned for its single variety vines. In this case the focus is moved to the terroir which means the union of environmental and anthropic factors. 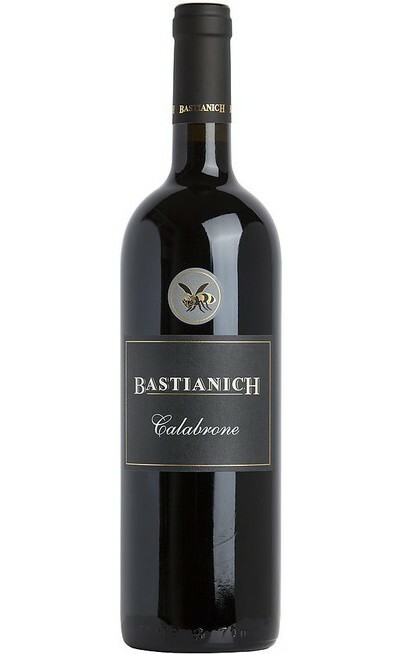 Between Bastianich wines, the red Calabrone riserva wine is a red blend realized with the best harvest and with partially withered grapes, hand-destemmed. It is commercialized 5 years after the harvest. The local variety such as the Friulano Bastianich (previously known as Tocai Friulano) is never mixed with other varieties to underline the unicity. The place of honor appertain to “Tocai Plus”, a particularly complex wine made by late harvest and withered grapes all coming from a unique variety vine which is 60 years old. The Bastianich company located in Friuli Venezia giulia, since 1997 when it was founded, has 35 hectares of vineyard. All the vineyards are located on the oriental side of the hills from Friuli in two areas belonging to the DOC (guarantee of origin) territory. The first vineyard of bastianich winery, located on the Buttrio and Premariacco hills is influenced by warm winds coming from the sea and it is known for the production of rich and structured wines. The second vineyard, which is located on the Cividale del Friuli hills is influenced by the bora, the cold wind coming from the north, in the most rigid nights, and it produces more aromatic wines. Both the areas have similarity in the soil conformation with alternate coats of marl and sand which give to the wines its typical mineral taste. 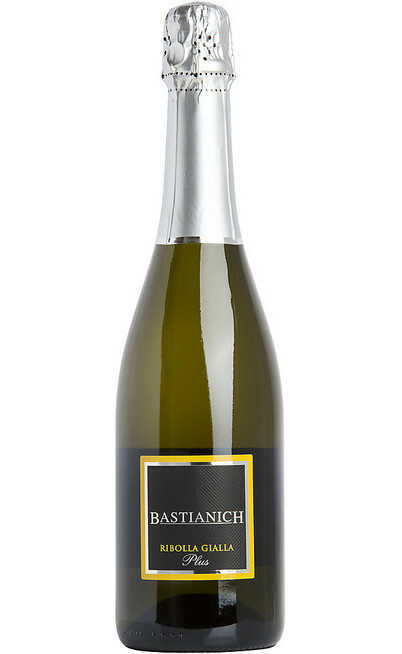 To complete the Bastianich wine production there is the Ribolla Gialla, one of the most famous Italian sparkling wines today, that over time acquires taste and charm. 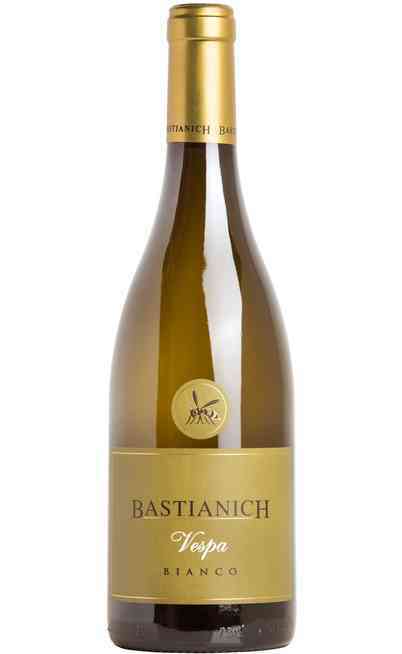 Our online sales of wines Bastianich presents the best of the Friulian vineyards, the best deal by Joe Bastianich wines with which to give more luster to his personal winery.